DWC divided wall column is a newly-developing energy conservation technology. One divided wall column can achieve the separation functions of two or more ordinary distillation columns, with less ancillary equipment. Usually, DWC technology can save the investment by 30%, and decrease the energy consumption by 20-30% at the same time. The most difficult things in DWC design and application are the precise distribution of vapor and liquid in the column and lack of efficient control and operation solution. Through years of research and development, ZEHUA has solved these difficulties, designed large DWC column (ID 3m with height 60m) has been started up on Feb. 2015 successfully. It realized the breakthrough in the industrial application of large dividing wall column in China by independent design. On the premise of improving product quality, the DWC technology saved energy consumption about 25%. 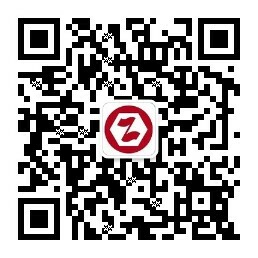 ZEHUA has fulfilled the relevant standards of DWC both in process design and equipment design, which make it mature to generalize the use of DWC technology. We can offer overall services, like control solution, start-up manual, operation training, start-up guidance, etc.